If you have long transit at Cairo airport you need to explore the top highlights and sightseeing of Cairo 10 Hours Guided trip to the best attractions of Cairo. 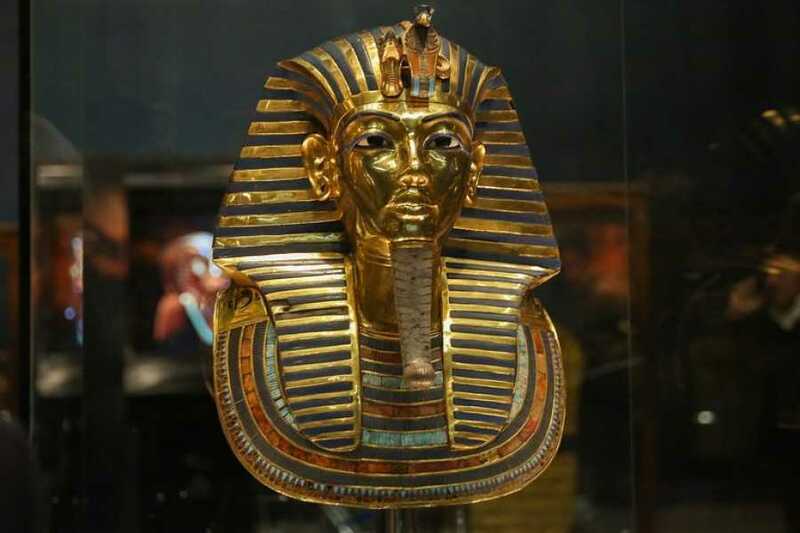 Visit Giza pyramids where your local Qualified Egyptologist guide will give you historical about ancient Egypt explore the famous pyramids then go to Egyptian Museum and learn about the famous king Tut golden treasures and other artifacts from different periods there is over than 320.000 original piece of art along the Museum then end your day with a visit to Old Cairo where you see some of the earliest christian churches at Middle east from 300 AD, at the end of the tour drive back to Cairo airport. As per requested arrival flight time Start, for an example pick up at ( 6:00 am or 7:00 am or 8:00 am or 9:00 am ) from Cairo airport. Lunch is not included in this option but you can have lunch break during the tour at your preferred restaurant. Then visit the Egyptian Museum and travel back in the time about 3000 years our knowledgeable tour guide will you through different periods of ruling time of the pharaohs there are over than 320.000 original piece of art along the Museum don't miss the Golden treasures of the boy king called king Tut then end your day with old Cairo where you see some of the earliest christian churches at Middle east from 300 AD visit the Church of Abu-Sergah and St. Barbara, the hanging church, and the old Jewish synagogue called Ben Ezra Synagogue. and then Around 16:00 you will be transferred you back to Cairo airport.